GALVESTON, TX (KTRK) -- Galveston police arrested a man they say brutally assaulted his girlfriend Friday night, then threatened harm to responding officers. Police were called to a home in the 2200 block of Avenue P at around 6:30pm. When they got there, they say a woman claimed her boyfriend, identified as Raymond Vann, 53, had choked her and held a knife to her throat. As the victim tried to get away, she and Vann struggled, and she said Vann cut her wrist with the knife. He then reportedly grabbed her by the hair and threw her down the front porch steps. She told police she lost consciousness. When she came through, she said she ran to a neighbor's house to call police. The victim said Vann was armed with an AK-47 and several handguns. Police surrounded the home and began to try to contact Vann. They say they talked to him several times for more than an hour, finally convincing him to surrender. 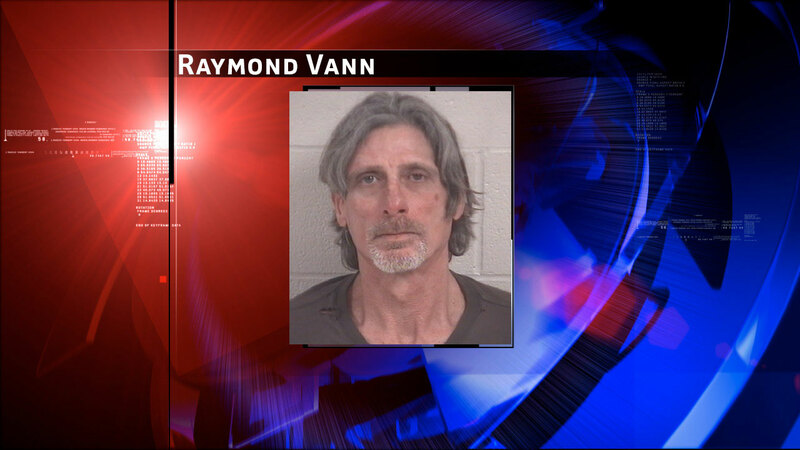 Vann was taken into custody without incident. He was charged with aggravated assault with a deadly weapon -- family violence, a second-degree felony that carries a possible prison sentence of two years to 20 years and a possible fine of $10,000. Bond was set at $40,000. Police say they did find several weapons and ammunition inside Vann's home, including that AK-47.